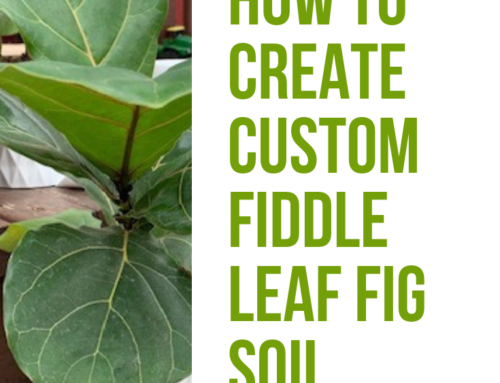 There are so many people who ask us where to buy a fiddle leaf fig plant online, but have concerns about the quality of the plant and how it will survive shipping. Several horror stories exist online about plants dead on arrival and sellers vanishing into the night. 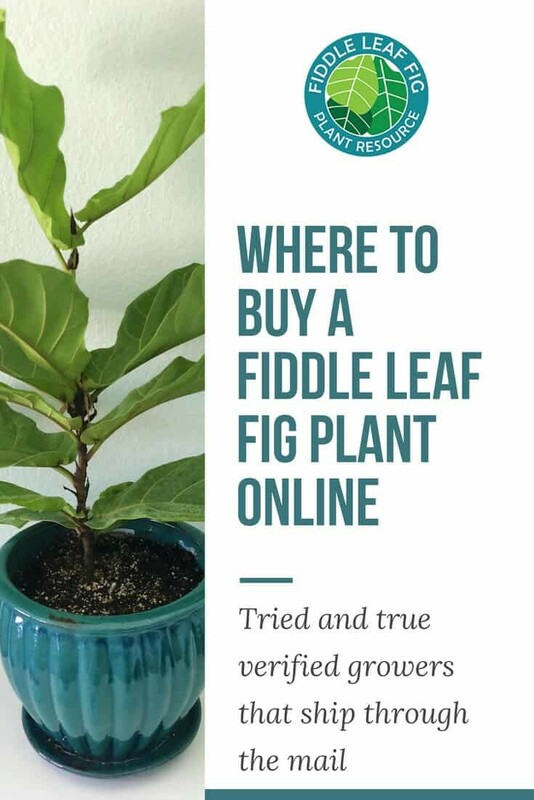 At the Fiddle Leaf Fig Plant Resource, we’ve been working with reputable growers to create a trusted network of online fiddle leaf fig sellers. Here are our favorite places to buy a fiddle leaf fig online. We’ve partnered with a top grower that sells very high quality, well-grown fiddle leaf fig plants through the mail to all of the lower 48 states. Their specimens are 25 to 28 inches tall and fit perfectly in a 12 inch diameter pot. They have a single trunk that is relatively strong compared to other plants I’ve purchased. This style of plant is a taller, thinner plant that is more like a tree’s shape. Because they arrive in excellent health, they begin growing quickly. The plants I’ve ordered from this grower have not experienced any shock or leaf drop upon arrival. 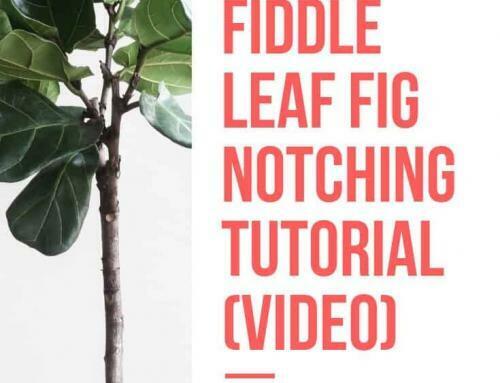 Watch this video about the experience and purchase the items below to create your beautiful fiddle leaf fig display! Buy yours online now for $29.95. To create this design, you will need a 12-inch ceramic planter, two bags of MiracleGro indoor potting mix, and the plant itself. Click below to order yours today! Order Your Plant Online Now. Be sure to track your shipment so you can open it as soon as it arrives. Beautiful 12-inch Ceramic Hana Planter at HomeDepot.com You can also buy these in person at most Home Depot stores. MiracleGro Indoor Potting Mix 2-Pack Be sure to purchase the 2-pack in order to fill the container above. Self-Adhesive Felt Pads Put these on the underside of your pot to protect your surfaces. 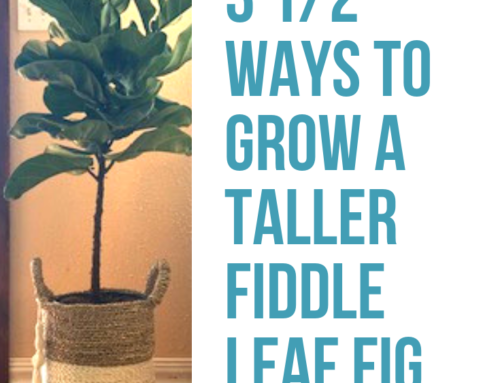 Fiddle Leaf Fig Plant Food Wait one month to start feeding your new fiddle leaf fig. The total for this plant, the pot, the plant food, and the soil is about $125. Costa Farms is the largest grower of fiddle leaf fig plants in the country and has extensive experience shipping their plants through the mail. While I have not purchased one of their plants directly, the owner has committed to a 100% satisfaction guarantee for Fiddle Leaf Fig Plant Resource customers. 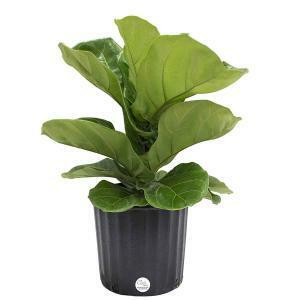 Their prices and shipping are some of the lowest available, so if you’re looking for a great deal on a fiddle leaf fig, this is your best option. Their fiddle leaf fig plants are about 18 to 24 inches tall and come in an 8.75 inch grower’s pot, ready to be repotted into a 10 or 12 inch pot. This style of plant is a shorter, fuller plant that is more of a bush shape. Unfortunately, they do not ship to Alaska, Arizona, California, Guam or Hawaii. Buy Your Costa Farms Plant on Amazon now. Be sure to track your package so you can open it immediately. Buy White and Wood plant stand. This will fit the grower’s pot your plant arrives in perfectly. Buy MiracleGro Indoor Potting Mix 2-Pack Be sure to purchase the 2-pack in order to fill the container above. 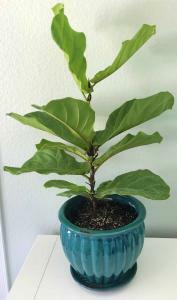 Get Fiddle Leaf Fig Plant Food Feed your plant once a week when you water it. The total for this plant, the pot and stand, the plant food, and the soil is just under $100. 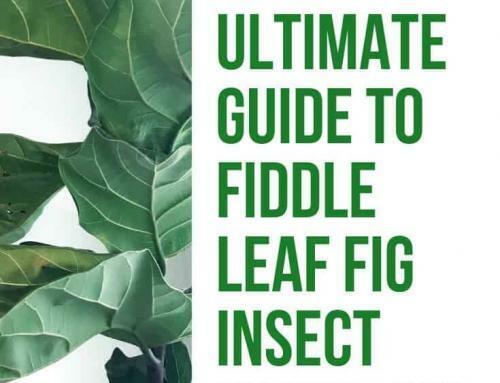 To learn more about the best fertilizer for your new fiddle leaf fig plant click here. We are always looking for more partners, especially for larger plants, so stay tuned and check back regularly. To get updates on our verified partnerships, sign up for our newsletter today!